Divorce and custody cases are never pleasant, but there are processes and deadlines that must be met in order to be fair. Dividing property, setting visitation, etc. is something that should be done by an attorney who is thorough and knowledgeable. 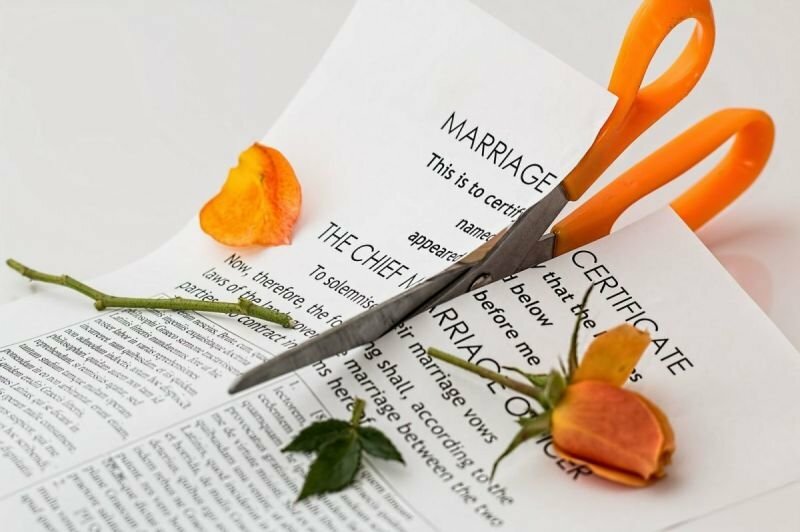 Mr. Barton has handled many divorces, custody cases and modifications. He is fair and will work hard to get your case handled the way you want it.